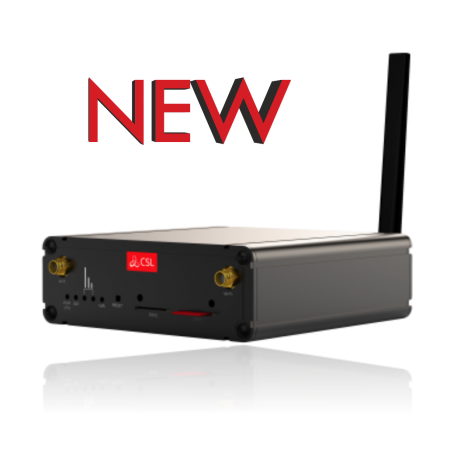 We are proud to be partnered up with CSL to offer you a 4G router solution. 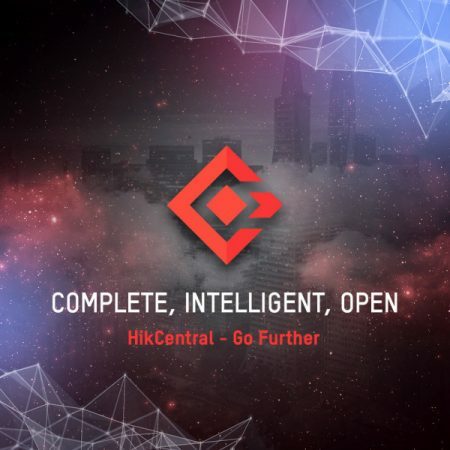 This entry was posted in General News, Featured News on 9th April 2019 by Dynamic CCTV. 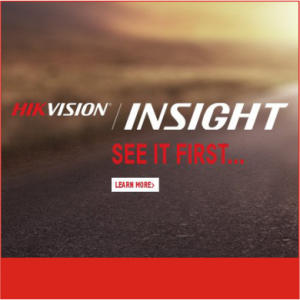 This March 2019 Hikvision Insight will be bringing the latest technologies to security installers and system integrators across the United Kingdom. 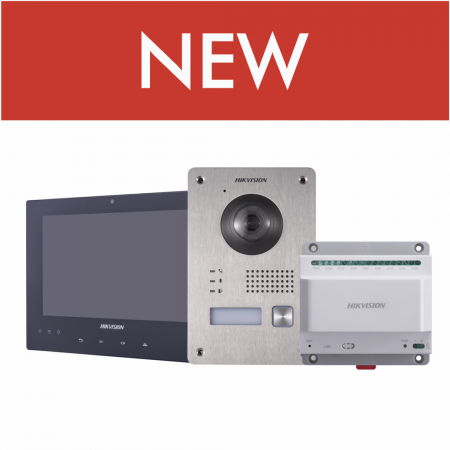 Don’t miss out on the opportunity to get up close and personal to the next generation of HikCentral, Pro Series (Easy IP) and Turbo analogue HD, as well as new solutions for Intercom, Thermal, Deep Learning and Radar. 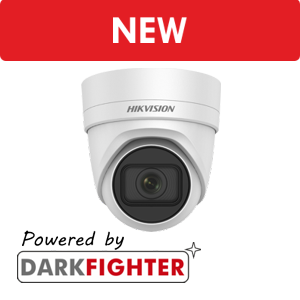 This entry was posted in General News, Featured News on 5th February 2019 by Dynamic CCTV. This entry was posted in General News, Featured News on 28th January 2019 by Dynamic CCTV. This entry was posted in General News, Featured News on 8th January 2019 by Dynamic CCTV. This entry was posted in Technical News, Featured News on 10th December 2018 by Dynamic CCTV. This entry was posted in General News, Featured News on 5th December 2018 by Dynamic CCTV. 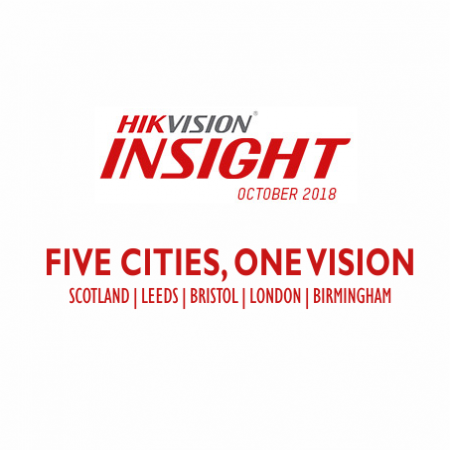 This October 2018 Hikvision Insight will be bringing the latest technologies to security installers and system integrators across the United Kingdom. 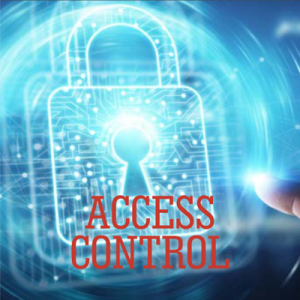 Don’t miss out on the opportunity to get up close and personal to the latest Artificial Intelligence - Deep Learning Solutions, Turbo 5.0 Analogue, Easy IP 4.0, Series 5, our latest PTZs, Access Control, HikCentral & much more. This entry was posted in General News, Featured News on 12th September 2018 by Dynamic CCTV. 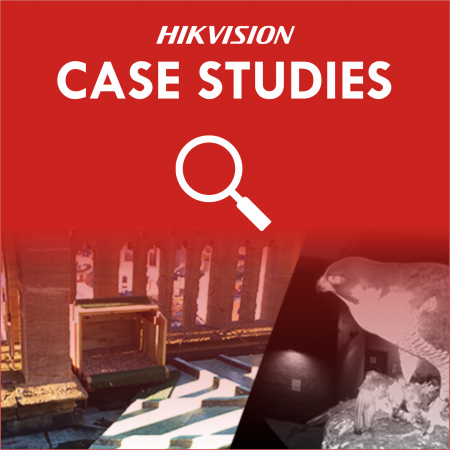 We now have a page dedicated to Hikvision Case studies highlighting how Hikvision products have been implemented in the field by our clients to perform a specific and effective solution for variuous project requirements. This entry was posted in Featured News on 5th September 2018 by Dynamic CCTV. Come along & speak to our team at the North West Fire & Security Exhibition on Thursday 20th September. The perfect opportunity to find out more about the latest Hikvision products, Come along and speak to our team. This entry was posted in General News, Featured News on 3rd September 2018 by Dynamic CCTV. 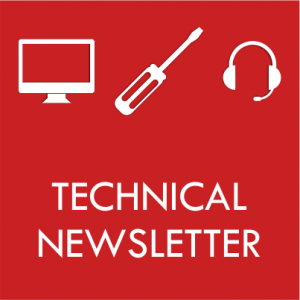 This entry was posted in General News, Technical News, Featured News on 8th August 2018 by Dynamic CCTV.